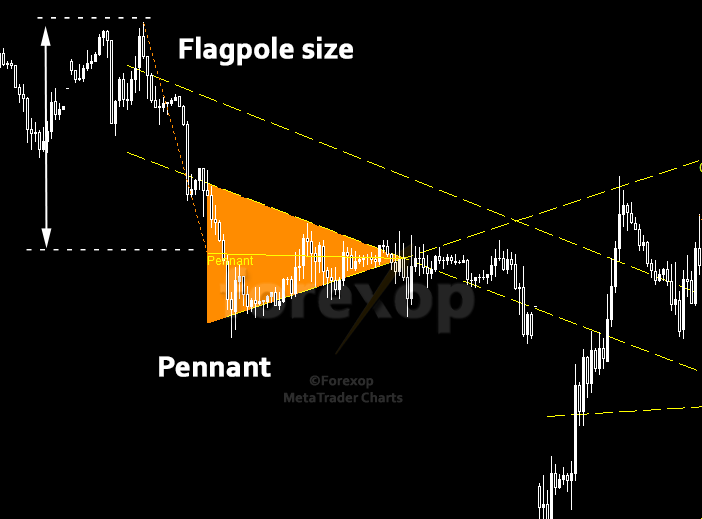 An indicator to detect and analyze flag/pennant and price channel/rectangle chart patterns. It’s an easily configurable chart tool that works on multiple time frames. These are price patterns that often lead to a continuation of a trend. 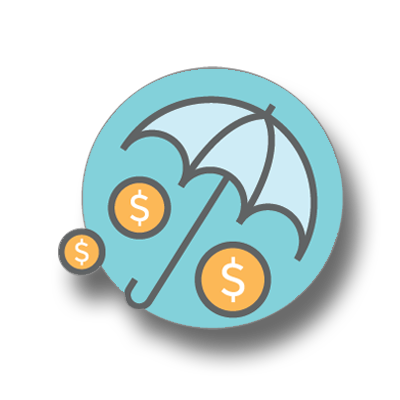 The indicator can be configured easily to work at any time frame. 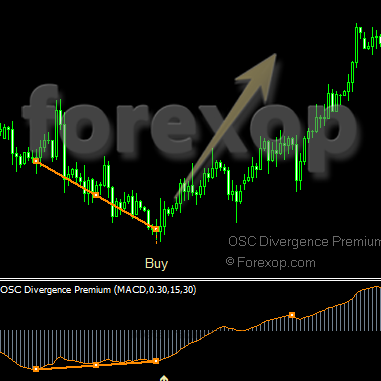 It works on any Metatrader chart including forex, CFDs, and indices. The indicator also outputs numerical values that can be passed to another expert or indicator for further analysis. Each pattern is marked graphically on the chart. Sensitivity lets you control the definition of each pattern. With low tolerance the pattern finder is very strict. When tolerance is raised, the algorithm will accept patterns that are less uniform in appearance. 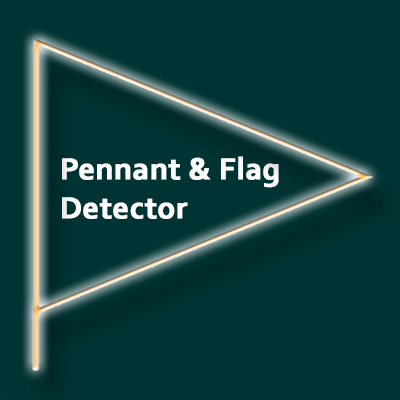 Use this to control the number and quality of patterns that are detected. The flagpole is an important feature of flags and pennants. The indicator filters out cases where the flagpole is too short, or is too far from the pattern. The settings will depend on the time frame and the chart being analyzed. For more details see the technical guide.